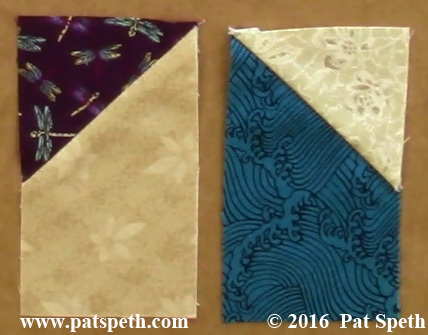 I uploaded a video to YouTube showing how to make the Picket Fence pieced border I used on my Dawn to Dusk quilt. 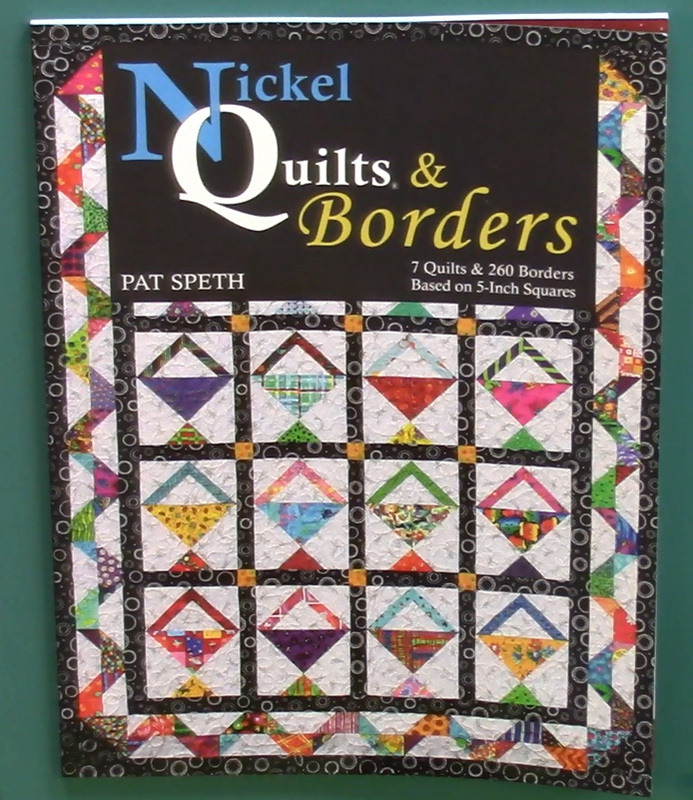 The quilt is in my More Nickel Quilts book as well as The Big Book of Nickel Quilts. 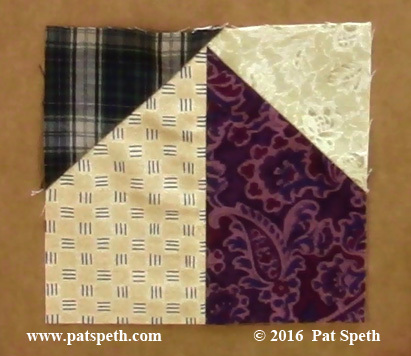 This fun and unusual pieced border is really very easy to make! Using my basic Picket Fence units; one light and one dark. Then sewing them together into the border blocks. So simple and yet it can add so much to a quilt! 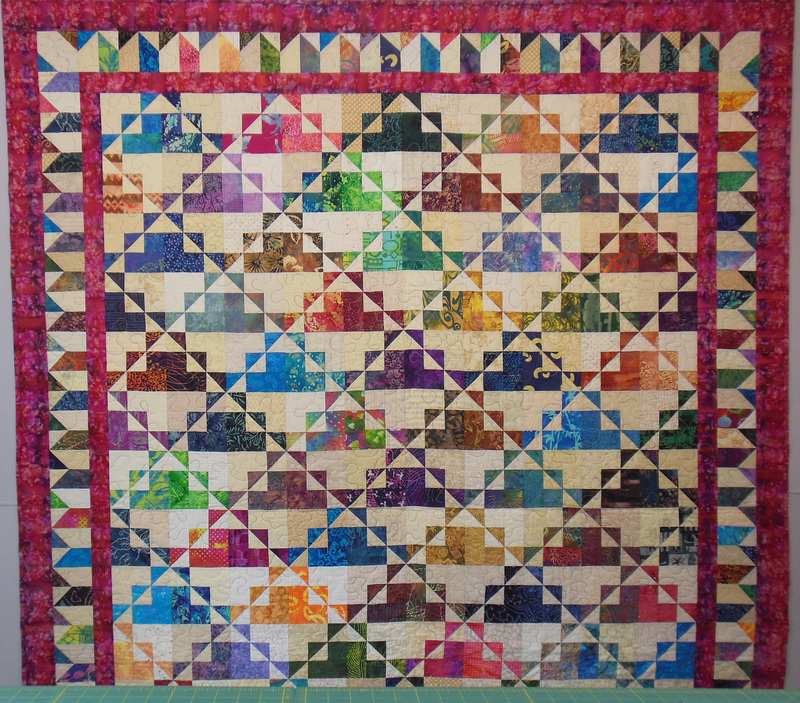 This Picket Fence border is just one of the 260 pieced borders that are in my Nickel Quilts & Borders book. This entry was posted in Uncategorized and tagged 5 inch squares, charm pack, how-to, more nickel quilts, Nickel Quilts, Nickel Quilts & Borders, pat speth, Picket Fence Border, Picket Fence Units, pieced border, quilt block demo, Quilt Block Tutorial, Quilt blocks, Quilt instructions, scrap quilts, Stash Buster, Stash Fabric, waste triangles by patspeth. Bookmark the permalink. What a great border that is, and perfect for that quilt, too. Thanks for sharing the video.